When it’s time to pick up your favorite beer, avoid the hassle and aggravation of Peach Street traffic. 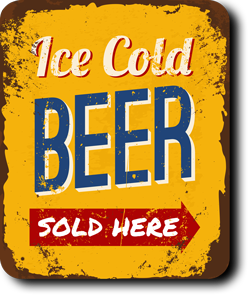 The Beverage Shop Beer Distributor is conveniently located on Route 97 just south of I-90, across from Presque Isle Downs & Casino. We’ll get you in and out quickly so you can get home and relax! 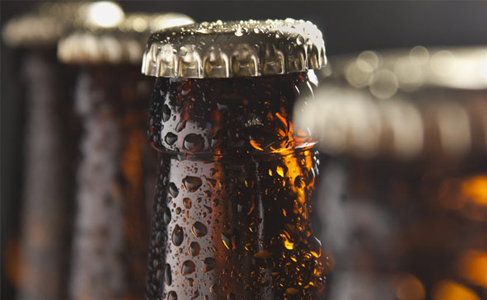 At the Beverage Shop Beer Distributor, our customers come first. We take pride in providing fast, friendly customer service. Thanks to all of our loyal customers. We appreciate you! Avoid Peach Street traffic. Come to the Beverage Shop Beer Distributor. We're conveniently located across from Presque Isle Downs & Casino on Rt 97 in Erie, PA.
You work hard and deserve to relax! Stop in to the Beverage Shop & Beer Distributor in Erie, PA to pick up a case of your favorite beer today!